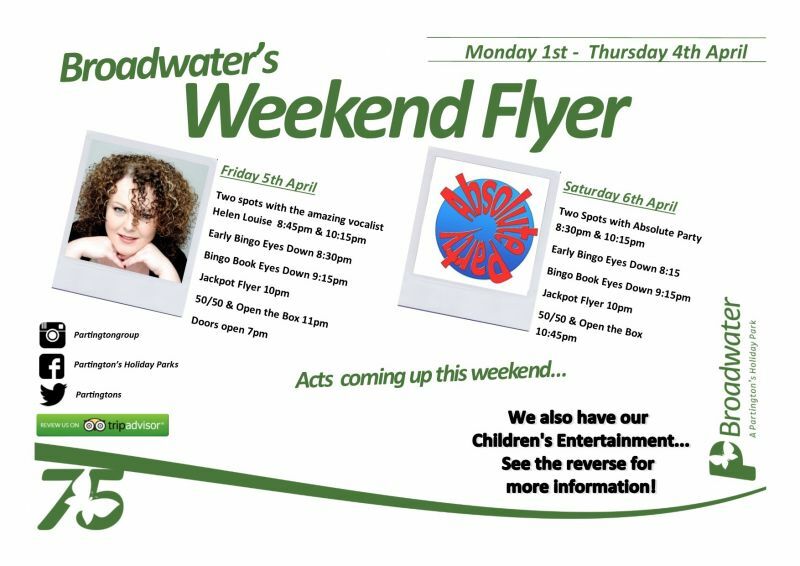 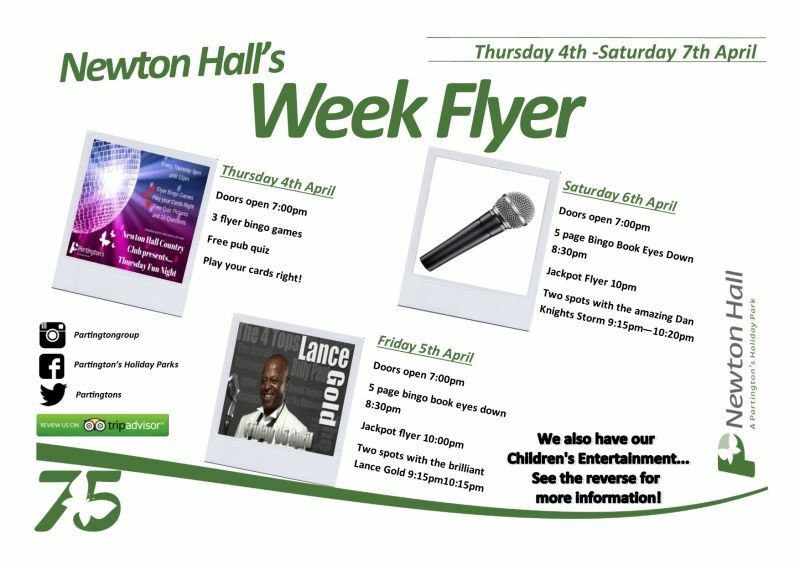 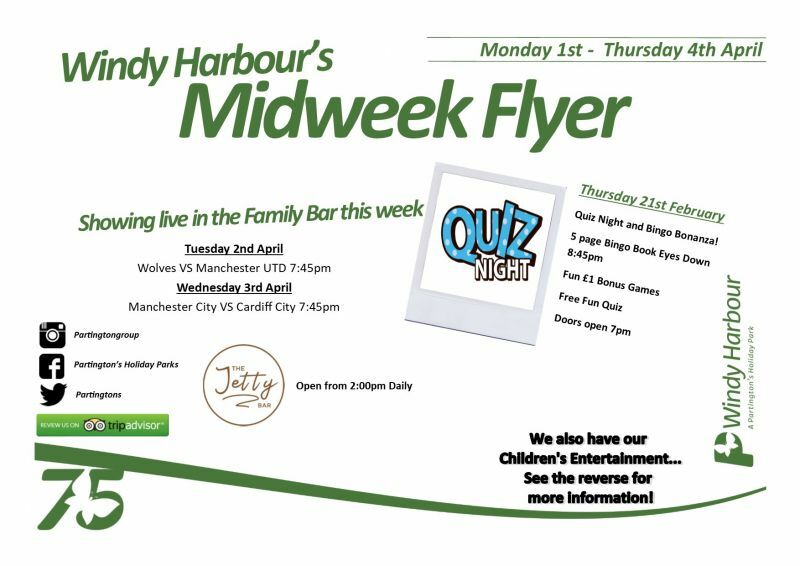 Join us in the Main and Family Room from Monday right through to the weekend, we have fantastic entertainment for the whole family to enjoy. 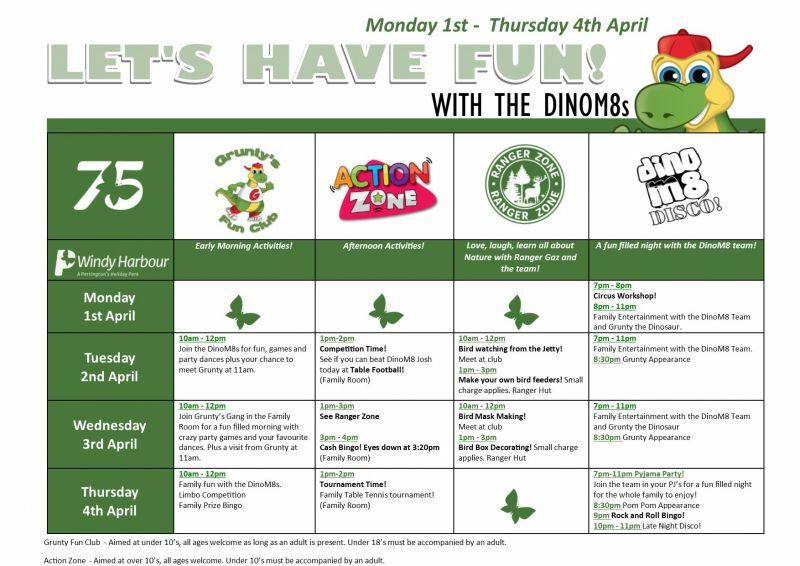 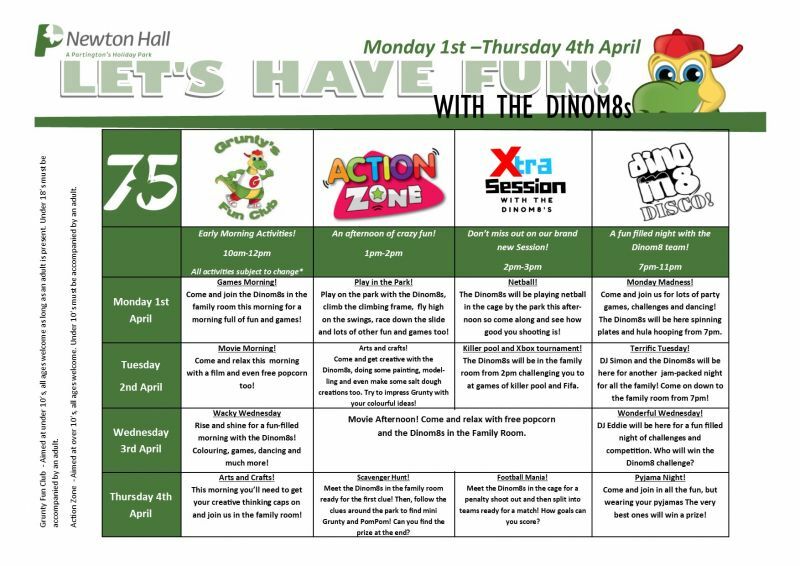 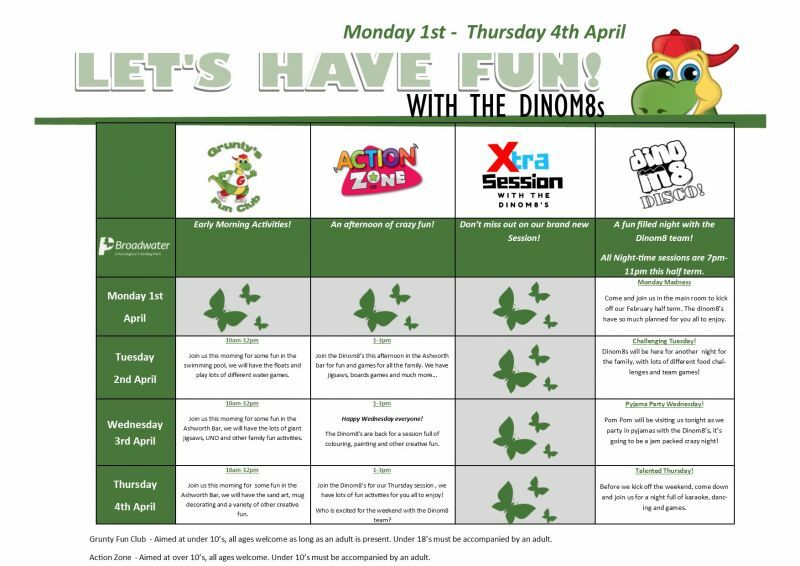 Make sure you join us in the Family Room with our fabulous Dinom8 team and a special visit from Grunty and Pom Pom. 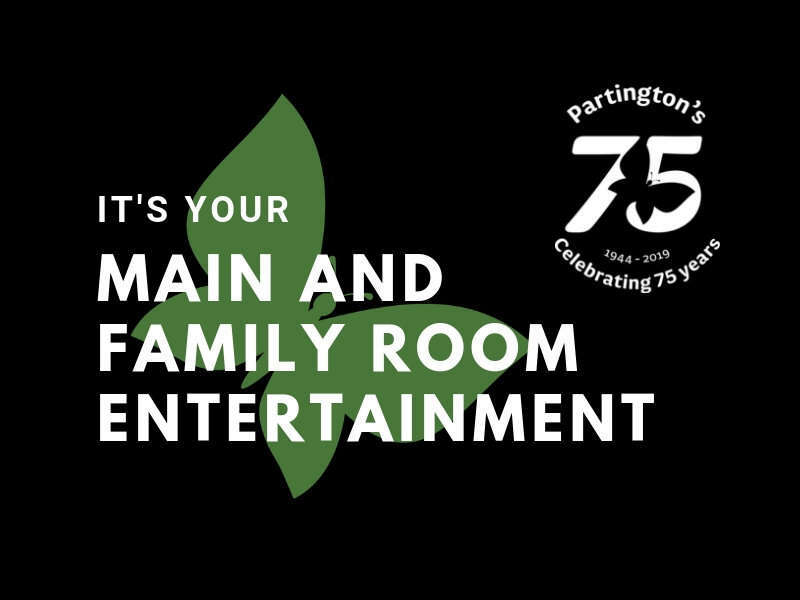 Or pop into the Main Room for the very entertainment.